and challenge your game, while offering picturesque vistas from all directions. Strict dress code applies and bookings are advised. 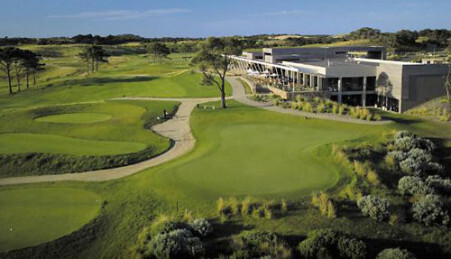 Green Fees: Weekend (Friday-Sunday) and public holidays $74, midweek (Monday – Thursday) $59. Discounts for groups of 16 or more. 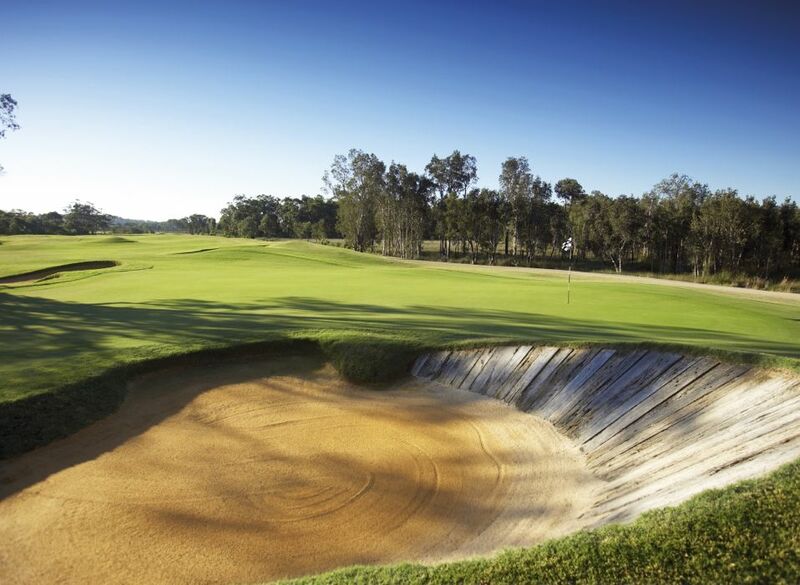 Play golf on the Ross Watson-designed, 18-hole championship standard golf course – or try the private gym or tennis courts. Visit the endota spa with luxurious treatment rooms or the indoor 25m lap pool, leisure pool, spa or sauna. Enjoy a meal at the exclusive Karinyas Restaurant and Wine Bar overlooking the stunning golf course and wetlands. Go wine tasting in the Hunter Valley, just a 40 minute drive, or visit the beaches of the Central Coast in under 30 minutes. Nearby Tuggerah Lake also offers serene picnic spots and a plethora of water sports with kayaks and bicycles for hire. Dooralong Valleys offer horse riding, kids’ activities, art galleries and charming villages.